Jimmy has been in the pest control industry for over 15 years. He has degrees in Landscape Architecture and Design both from UC Berkeley. He is Green Pro Certified and has his Quality Pro certificate as well. He previously has received certificates for 10 years of service and Employee of the Month. 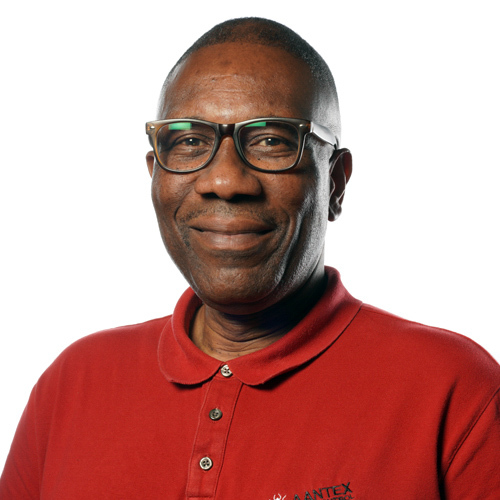 He enjoys working with Aantex because there is no “I” in team here. In his spare time he enjoys cooking, traveling and watching his favorite Bay Area football and baseball teams, he’s a believer that organized sports teams bring people together.